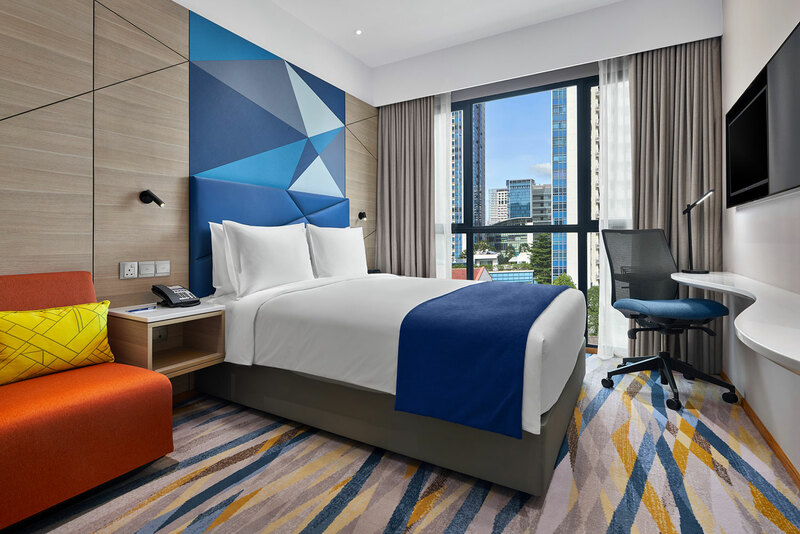 InterContinental Hotels Group (IHG®) has announced the latest addition in Singapore, the fourth Holiday Inn Express hotel in this country, Holiday Inn Express Singapore Serangoon. Located within walking distance of Little India heritage area, this contemporary hotel offers comfort, convenience, and the best value for smart travellers for both leisure and business purposes. Within a 20-minute drive of Changi Airport, Holiday Inn Express Singapore Serangoon offers convenient access to Farrer Park and Jalan Besar MRT stations where travellers can connect to Asia’s leading leisure destination including Sentosa, Botanic Garden, Marina Bay Sands, Merlion Park and Orchard Road. The hotel is also only a few minutes’ walk from the famous 24-hour Mustafa Shopping Centre, and City Square Mall. With the hotel situated between two important MRT stations, business travelers can easily access Kallang, MacPherson, Bugis, and Central Business District. Free Express Start™ Breakfast at the brand’s signature Great Room or a Grab & Go option for a smart start. Comfortable and high-quality bedding with a choice of firm or soft pillows for a great night’s sleep. Refreshing power showers with a multifunctional showerhead and fluffy towels to stay revitalised. A 24-hour fitness room to stay energised and keep up the fitness routine away from home. 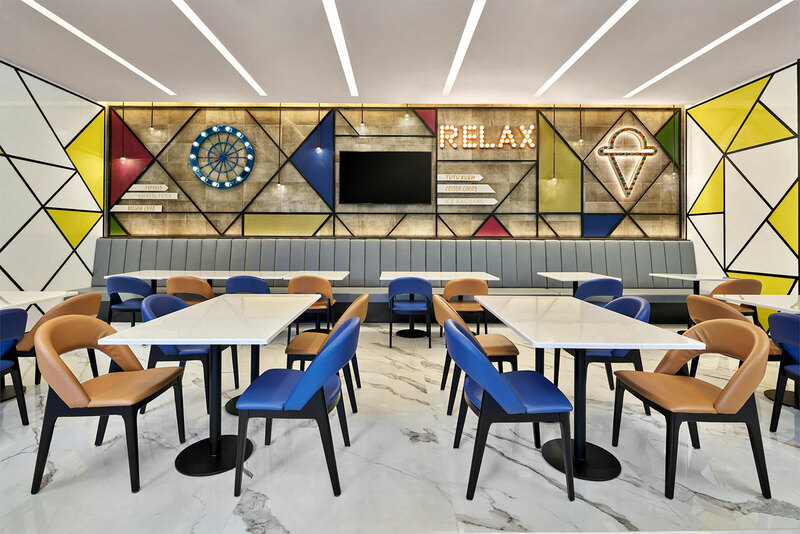 The hotel architectural design is about bringing a carnival concept combined with a history of the iconic landmark into life by reflecting the old days through modern design of colourful geometric pattern which is inspired by carnival Ferris’s wheel. The design also pays homage to past landmarks such as the New World Amusement Park, one of Singapore’s earliest amusement parks. 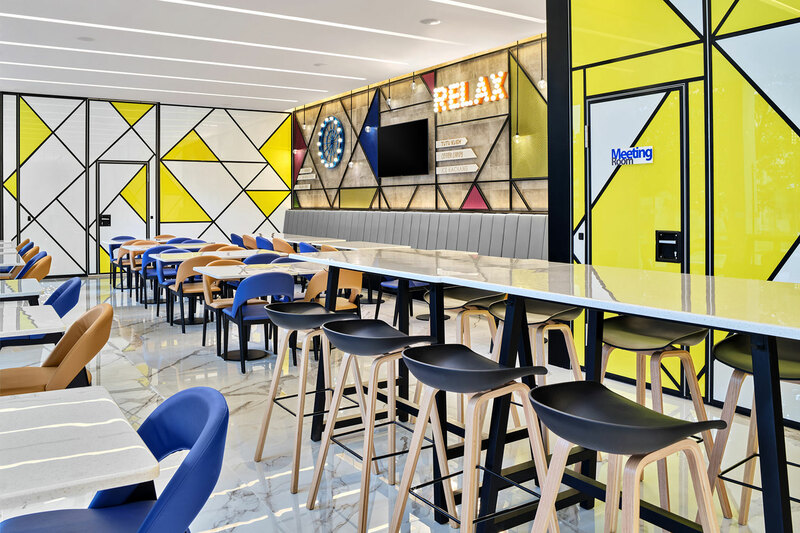 This latest Holiday Inn Express hotel features unique, funky, and lively elements to enhance your stay. The hotel is offering a special opening promotion from SGD140++ per night, for bookings from now until 31 March 2019. For reservations and more information on Holiday Inn Express hotels around the world, please visit www.holidayinnexpress.com.